Scroll down for the newest listings of homes for sale in 78232. Use the Advanced Search feature to search all listings in this zip code. 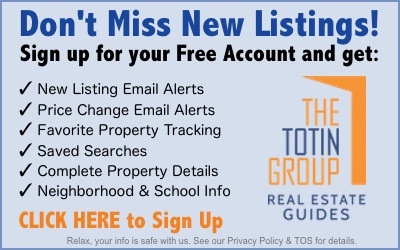 Contact the Exclusive Buyer Agents at The Totin Group at eXp Realty at (210) 872-8888 to see real estate for sale in the 78232 zip code in San Antonio, Texas. Homes for sale in 78232 are located in the cities of San Antonio, Hill Country Village, and Hollywood Park, Texas. Popular neighborhoods and gated communities include Canyon Oaks, Gold Canyon, Heritage Park, Hidden Forest, Mission Ridge, Oak Hollow Estates, Oak Hollow Village, Pebble Forest, Redland Estates, San Pedro Hills and Thousand Oaks. The 10 newest listings of homes for sale in 78232 are shown below. Use the Advanced Search feature to search for all listings in this zip code.